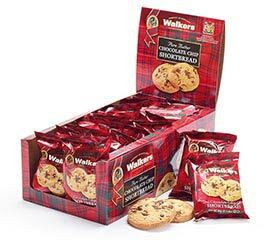 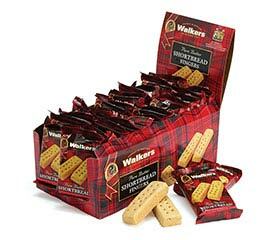 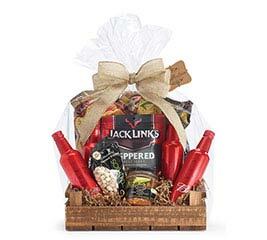 When shoppers need to pick up something on the spur of the moment, premade gifts and food packs always do the trick. 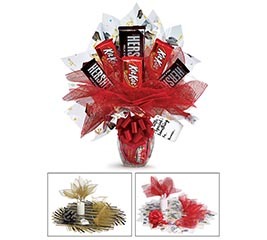 A tasty treat is a welcomed surprise on almost any occasion. 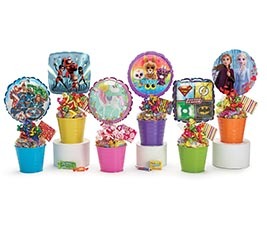 Sugary confections appeal to the kid in all of us. 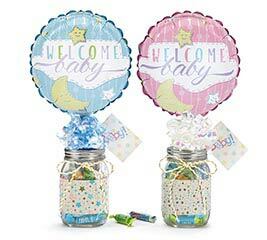 Celebrating a new baby? 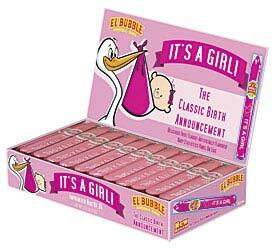 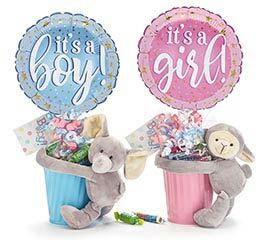 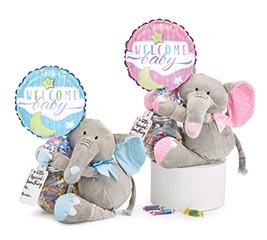 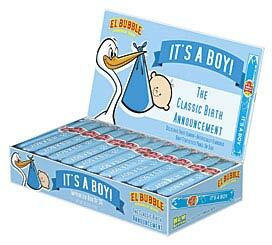 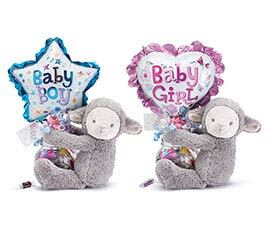 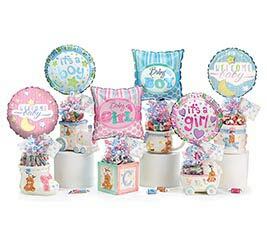 “It’s a Boy” and "It’s a Girl” candy tins make great gifts. 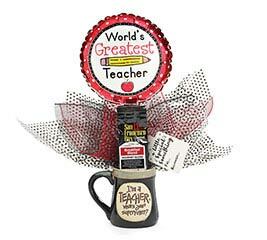 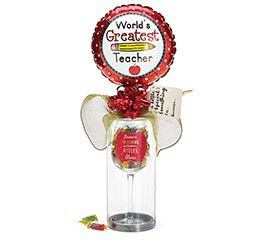 Premade gifts and food packs are also ideal as "Get Well," teacher appreciation, birthday, and Valentine’s Day gifts. 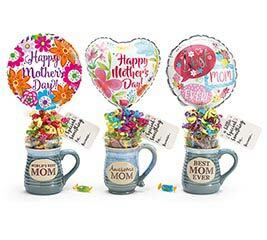 They make great goody bags, too. 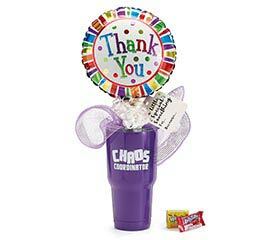 After all, what party goer wouldn’t love a "Thank You" to-go goody cup? 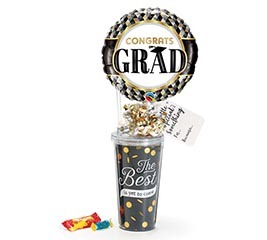 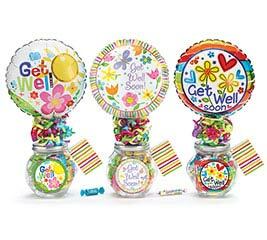 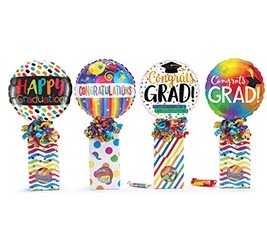 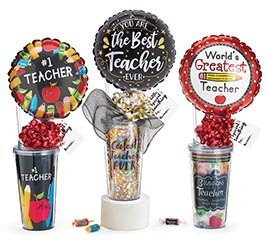 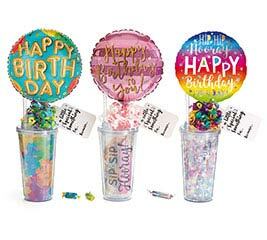 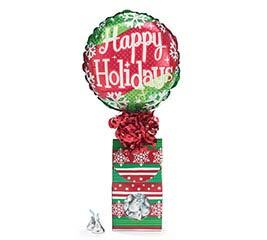 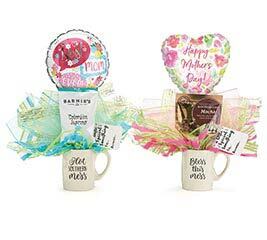 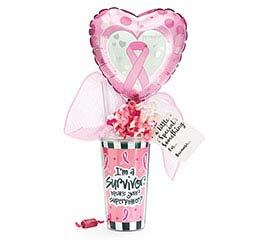 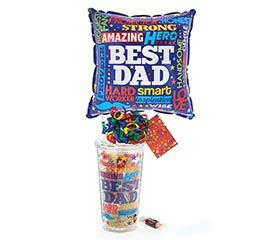 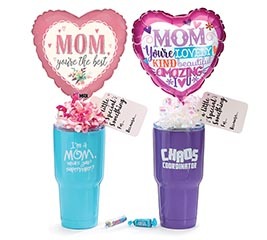 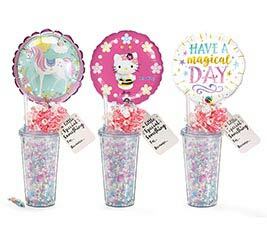 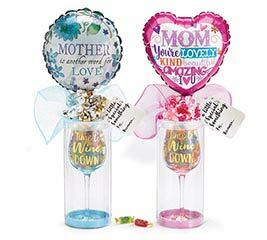 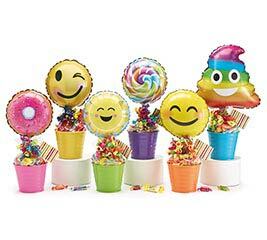 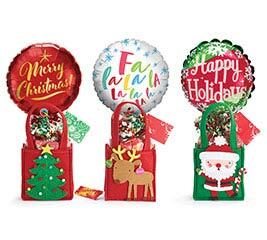 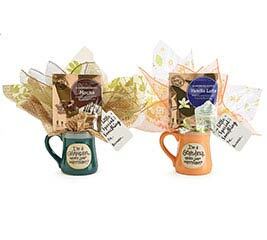 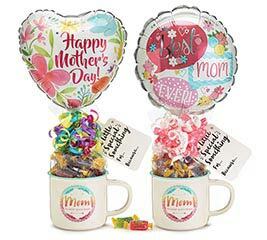 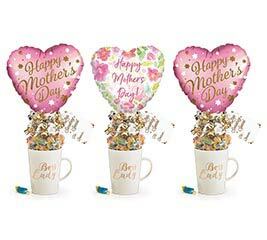 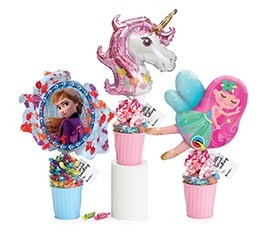 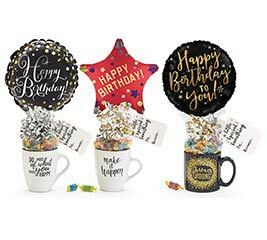 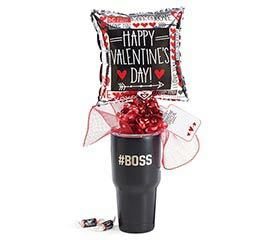 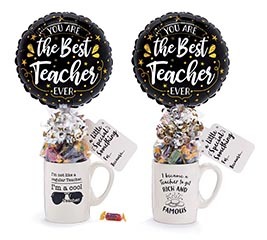 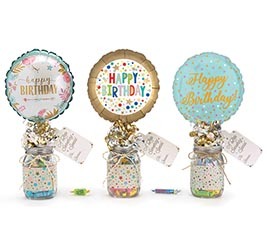 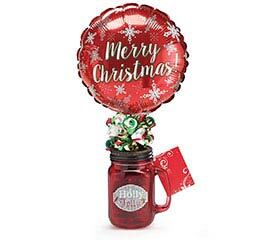 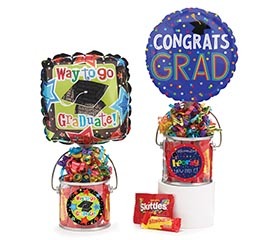 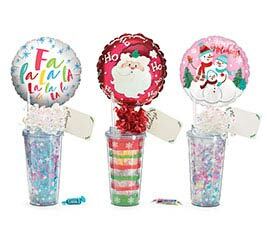 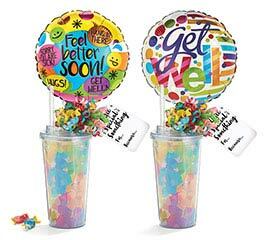 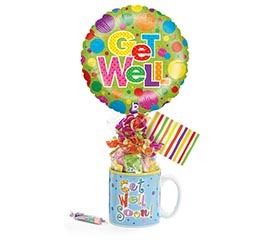 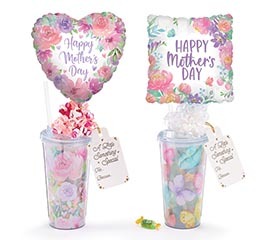 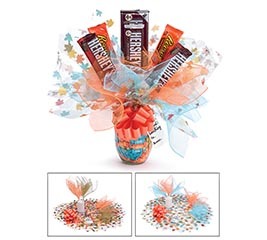 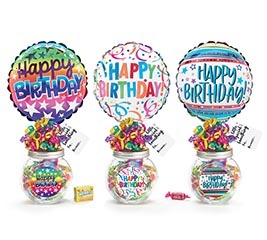 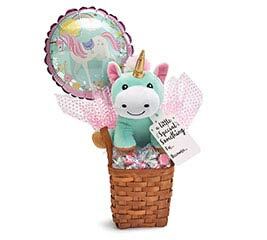 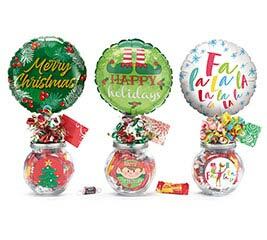 Many premade gifts and food packs have colorful designs and foil balloons, delighting their recipients with bright colors and a bold presentation. 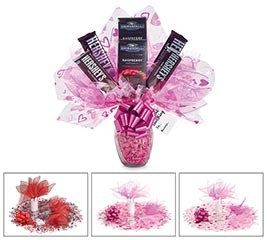 Sure, you can say “Thank You” with a candy bar from a local supermarket. 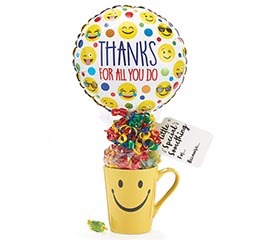 But it doesn’t have nearly the punch that a bright yellow mug with a big, smiling foil balloon has! 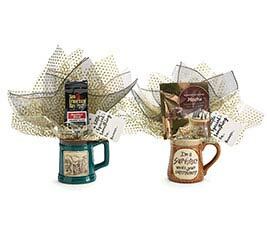 For food gifts that make an impact, look no further than burton + Burton. 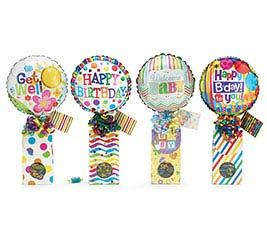 Since 1982, burton + Burton has been leading the way as The World’s Largest Balloon and Coordinating Gift Supplier ®. 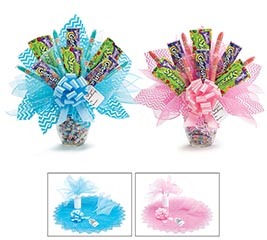 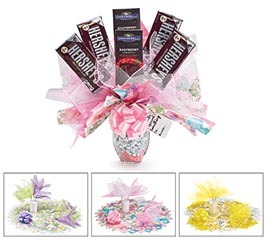 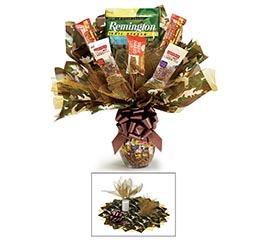 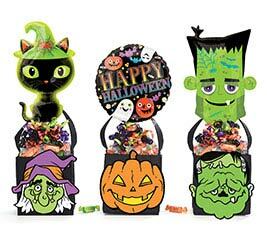 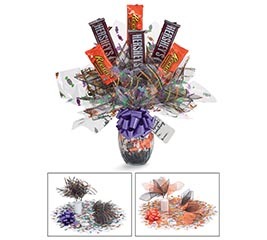 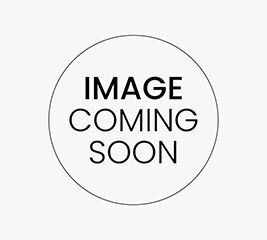 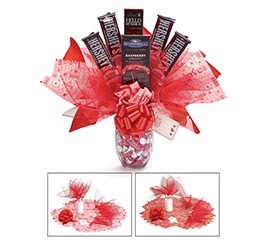 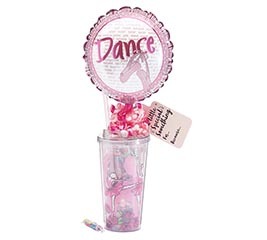 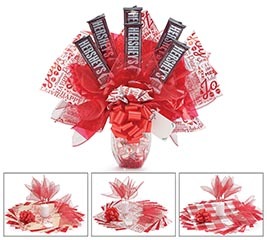 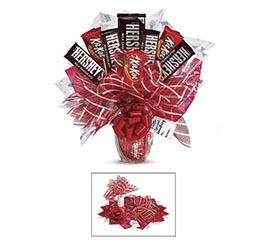 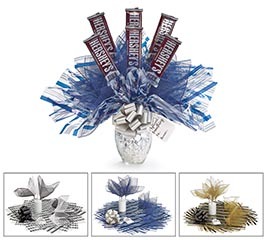 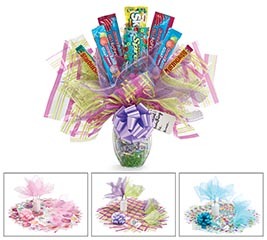 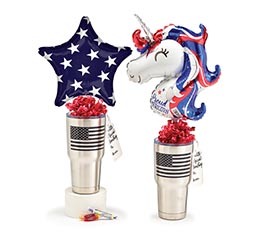 Wholesale pricing is available on all kinds of merchandise including premade gifts and candy packs, so be sure to ask before ordering large quantities. 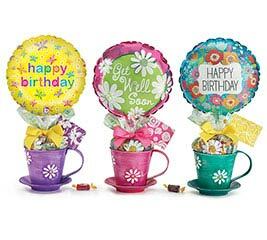 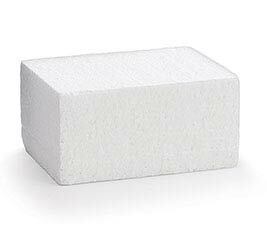 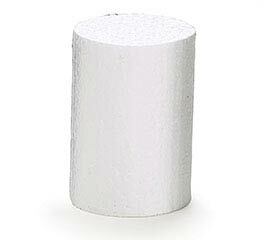 Use our live chat to reach our industry best customer service team call our order line at 1-800-221-2043.